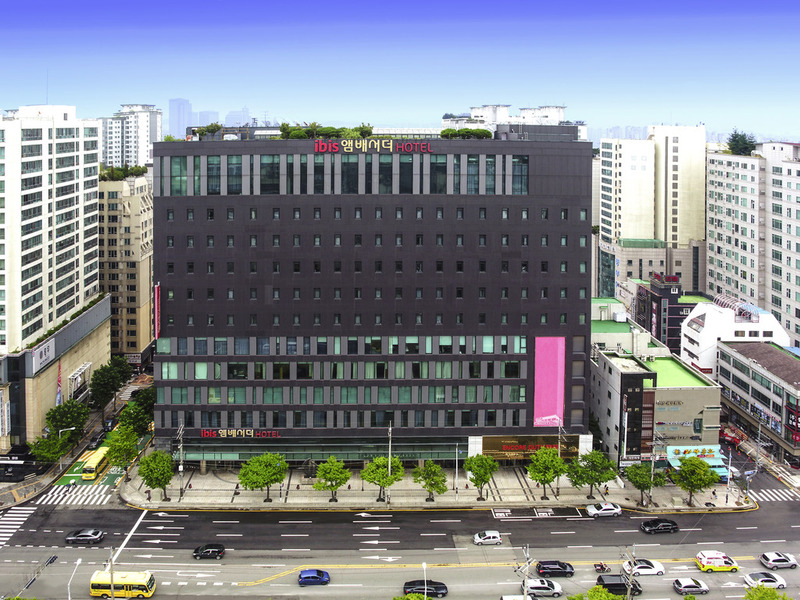 The Le Fontina is located on the hotel's 2nd floor and is the most acclaimed buffet restaurant in Suwon. Decorated with a modernistic interior, the 450-seat buffet restaurant offers a broad range of cuisines recommended by the best chefs in Korea. 尊敬的 Hao Guo： 感谢惠赐有关下榻 ibis Ambassador Suwon 的宝贵意见。听到您对我们工作的肯定，十分开心。 我会将您的意见与我们的团队一起分享。一直以来，我们坚持不懈地提升服务质量，我相信这个反馈将给我们所有的员工带来莫大的鼓舞。 再次感谢您与我们分享您的体验，我们真诚地希望您的下一次光临会像前一次一样愉快。 谨启 Eric Jeong Front office manager. Dear guest. Thank you for staying Ibis Ambassador Suwon and your valuable comments but we don't have no words to apologize to you. Next time we will meet your expectations. We are looking forward to meeting again here. Warm regards, Front office manager. Dear Guest. 感谢惠赐有关下榻 ibis Ambassador Suwon 的宝贵意见。听到您对我们工作的肯定，十分开心。 我会将您的意见与我们的团队一起分享。一直以来，我们坚持不懈地提升服务质量，我相信这个反馈将给我们所有的员工带来莫大的鼓舞。 再次感谢您与我们分享您的体验，我们真诚地希望您的下一次光临会像前一次一样愉快。 谨启 Dear Guest. Thank you for your valuable comments. Your opinion will be really helpful for us. We are looking forward to meeting you again here. Thank your very much. Sincerely. Front office Manager.